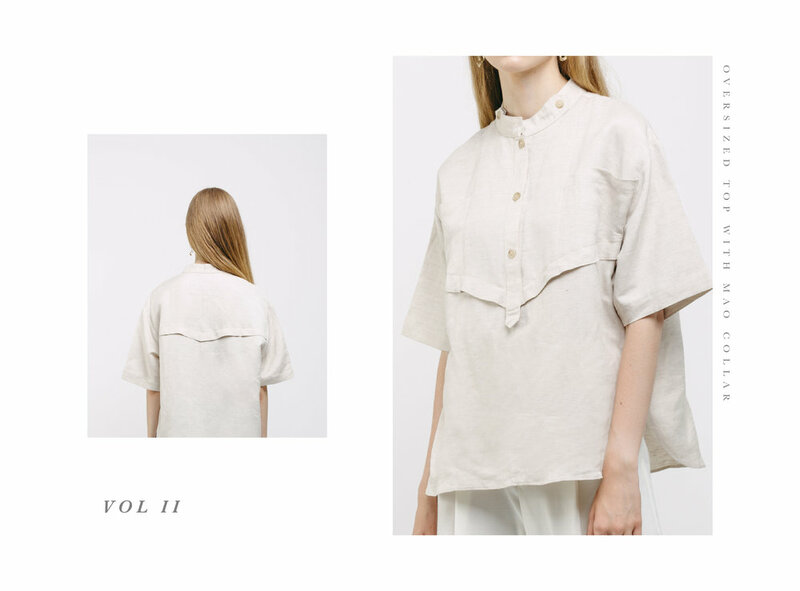 Our newest collection Vol II - RAIN • REGN is a series of linen pieces which gives off a sense of coziness to snuggle up in (comfortable without compromising on your style); based of ‘Woman in Rain’. While keeping our minimalist aesthetic, and comfortable silhouette, this collection is designed with a muted colour palette inspired by the melancholy of overcast skies, emphasising the gloomy and chilly colour of rainy day skies. Shop this collection. Curious what inspires this collection? Get to know the journey of our Vol II - Tale of the Woman in the Rain.